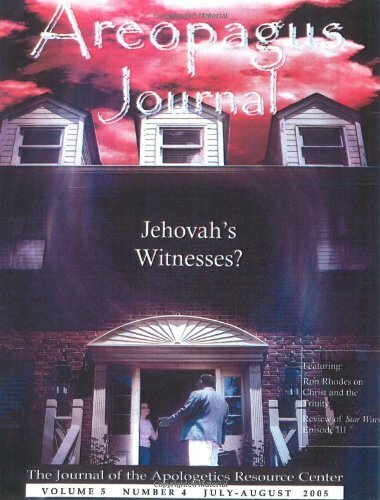 The name Jehovah’s Witnesses often brings up images of well dressed people going around a neighborhood distributing their religious material and preaching about their religion. This is where public knowledge usually stops and vague ideas about the group starts. 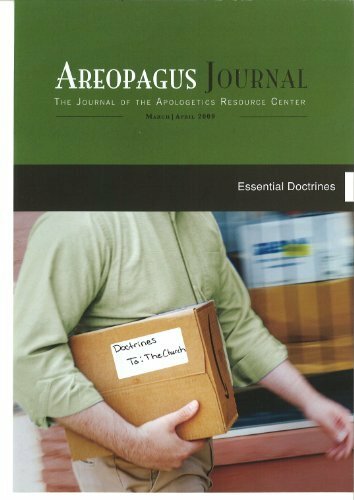 This issue of Areopagus Journal seeks to explore some of the basic facts about the Jehovah’s Witnesses like who they are as an organization and what they believe. In addition to those basics, this journal will briefly walk through issues and objections that are levied against the group. These include the group’s history of predicting the end/start of Armageddon, their understanding of who Jesus Christ was/is, and a salvation that is works oriented. There are articles by well respected Christian apologist that have done work with the Witnesses for decades. 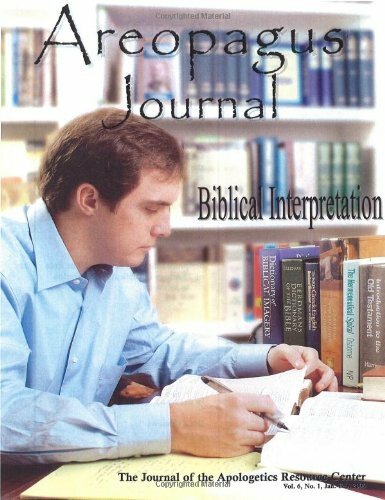 This allows the journal to hit the major issues while putting it in a way that everyone can understand, whether you are studying with/about the Witnesses or are a Witness that wants to know what Christians outside the group say about the religion. Their God Is Too Small: Open Theism and the Undermining of Confidence in God by Bruce A. Ware. Crossway, 2003; 129 pages. Renovation of the Heart by Dallas Willard. 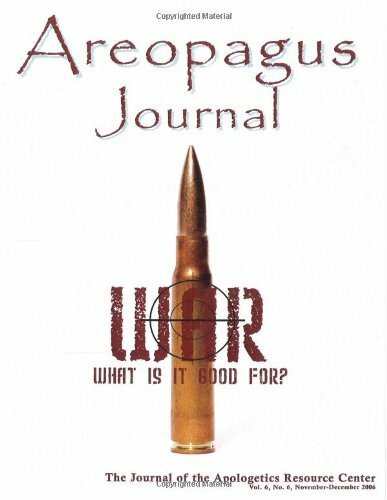 Navpress, 2002; 252 pages.